In a complex business environment offering plenty of choices, you need a partner who can help you navigate the fuzz. 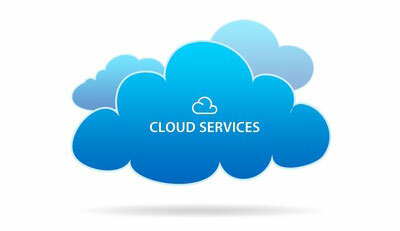 SPAN’s cloud services help you create and execute a comprehensive system to utilize cloud to drive business transformation. We bring together our ideas with your necessities and assist you in creating a cloud environment that drives better business outcomes. Cloud delivery models offer exceptional flexibility, enabling IT to evaluate the best approach to each business user’s request. We can build a hybrid cloud model that protects certain sensitive data in a private cloud, but takes advantage of valuable external data sources and applications provided in public clouds. ©2017 spancs. All rights reserved.